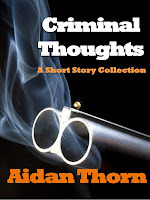 British writer Aidan Thorn has released his first collection of short stories, Criminal Thoughts. 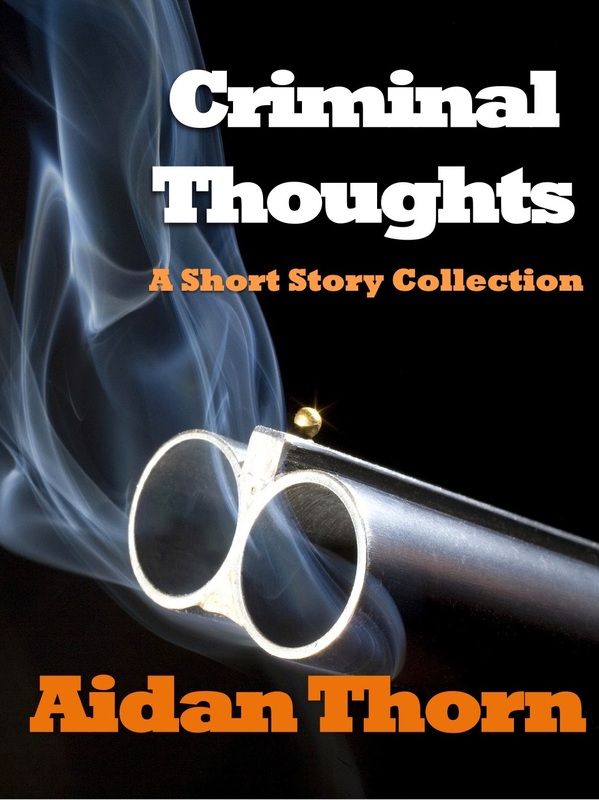 Inside this collection you'll find 11 hard-boiled tales of revenge, deceit, extortion and murder. Aidan takes you inside the minds of hit men, gangsters, policemen, prisoners and more as they wade through the underworld. The line-up of stories includes some that have been available previously through various publications and sites alongside stories that have never before seen the light of day. But, Aidan, and his editor, David, have revisited every story and so they’re sharper, tighter and better than before. Since having his first story ‘Fingered’ published in the excellent Radgepacket series from Byker Books in 2012, Aidan has been doing the rounds of the Brit Grit scene. He’s seen his stories published online at Near to the Knuckle, Thrillers, Killers ‘N’ Chillers and Thrills, Kills ‘N’ Chaos, as well as in the Near to the Knuckle Anthology: Gloves Off. 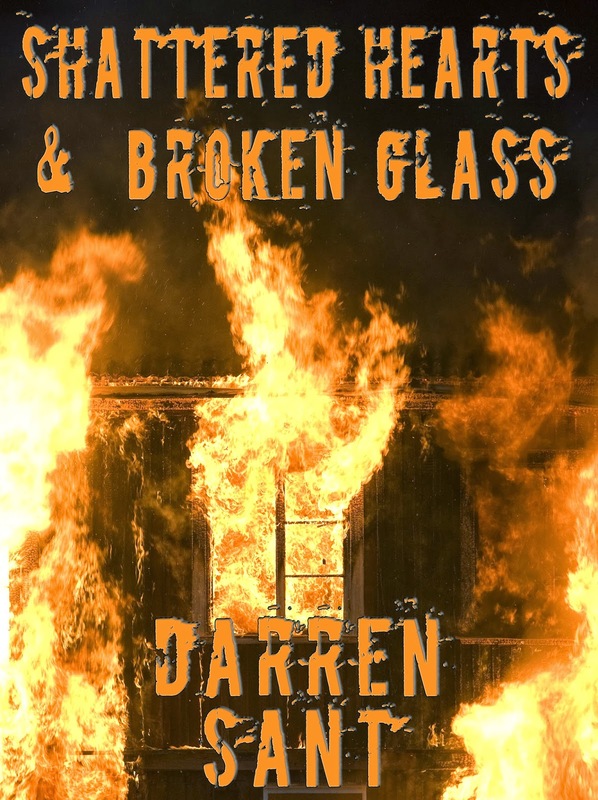 Darren Sant's latest is Shattered Hearts & BrokenGlass: All Lee wants to do is spend some quality time with his girlfriend and friends before his next army posting, but things never quite go according to plan on the Longcroft Estate. When a new gang, The Headhunters, start causing trouble, Lee and his friends get sucked into an ever-worsening cycle of intimidation, retaliation and violence. 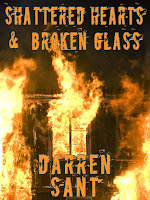 Published by Byker Books,Darren Sant’s explosive new novella, Shattered Hearts and Broken Glass, is his first set in the dangerous Longcroft Estate. His best selling 'Tales From The Longcroft' (volumes 1 & 2 available) have stirred hearts and minds across the country for their insightful and, at times, humorous look at real issues without a judgemental eye. Sant has created a place where the sense of community is strong but the streets are tough. A place where chancers and dead beats vie for the next opportunity to claw their way to a better life. It could be just down the road from you. Do you dare walk the shadowy alleyways of The Longcroft Estate?